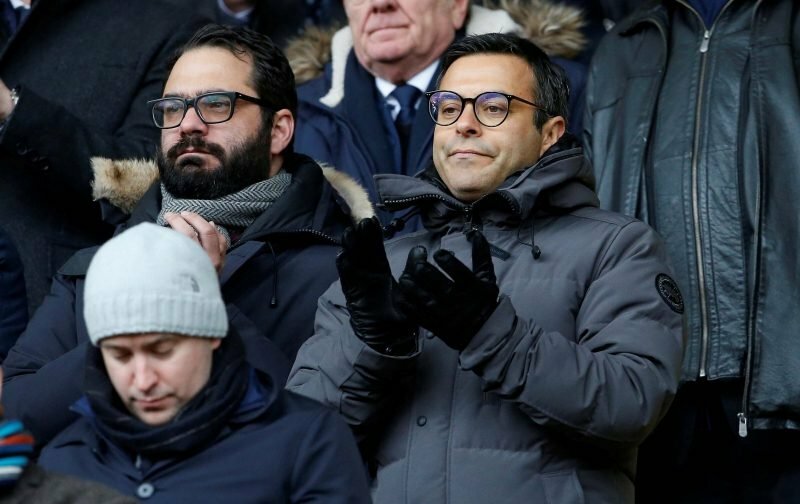 Leeds United owner Andrea Radrizzani has confirmed that he’s considering pulling the plug on Eleven Sports’ venture into Britain just four odd months after creating quite a stir given the publicity it received. This certainly shouldn’t be considered as a concern by Leeds fans, it will obviously help him refocus and after the contracts they lost and the recent publicity, we already know the company itself is fine – it’s just the UK end of things that have been problematic. 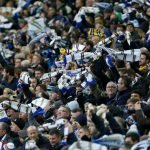 From a Leeds perspective, if he does pull the plug it means he can spend longer on his venture with us, but it means we can still potentially use Eleven Sports’ experience when it comes to our own promotion when it comes to streaming, future broadcast deals and the developing online markets for games. In many ways forcing his hand on his foray into our television markets (even limited to digital only) could be a blessing in disguise from our point of view, and if he does draw the line, nothing stops him in the future from making Leeds the centrepiece of an Eleven Sports return – especially with known issues with the EFL broadcasting deals. Source: “You cannot just keep losing money”.